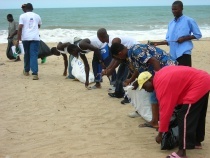 The ADF and The Infanta Malaria Prevention Foundation (IMPF), an NGO in Ghana organised the beach cleaning exercise in Atorkor in September 2006. The Australian High Commission in Ghana provided the tools as well as refreshments for the exercise. 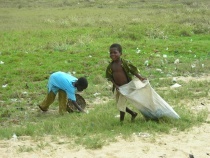 The exercise formed part of the “World clean-up Day”. The idea originated from Australia. The heavily littered beach, the main road and the alleys were swept clean. The residents sorted out the plastic waste to be sold to a Company in Accra for recycling and the proceeds given to the Atorkor Basic School. 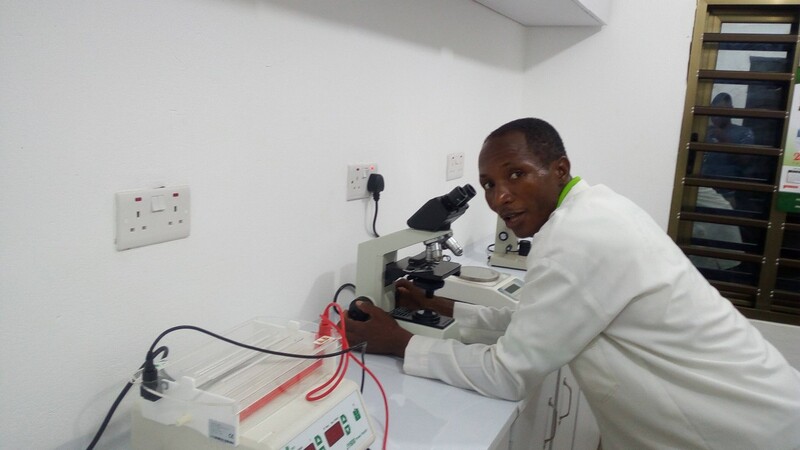 Mama Amexleti Dunenyo (Mrs. Lois Okudzeto), Queen of Atorkor, who is also the Executive Director of IMPF, said her organization would continue assisting communities to remain clean and healthy. Togbe Akumey Geli Adzorlolo III, Chief of Atorkor, said the exercise would be sustained as a bi-monthly activity and climaxed every September on the world day and urged his people to keep their interest in communal work. See pictures of the beach clean-up in the gallery.